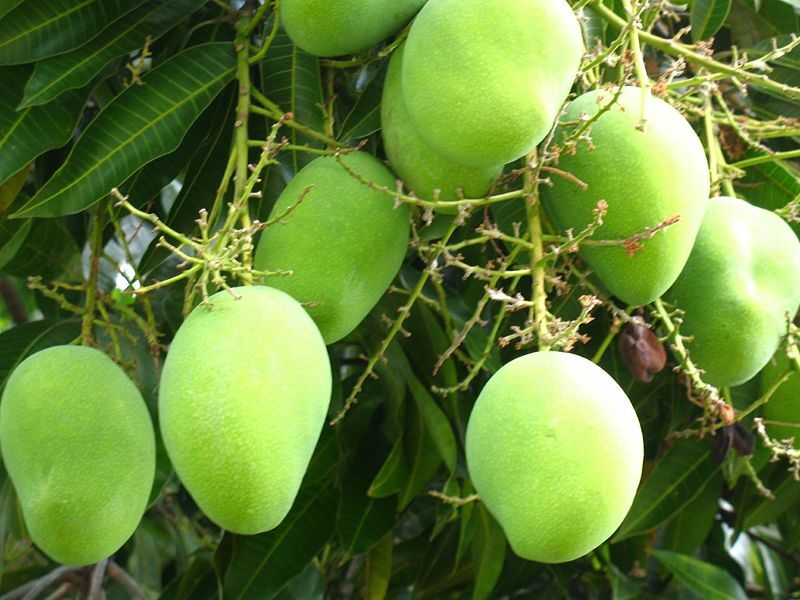 More Features to Mango! WiFi hotspot, contact groups, album art lockscreen and more! Well, well! On top of the post last week about some additional Mango Features that weren’t noted at Mix11, the folks over at wpdevpodcast have some more exciting news.More Features for Mango. I can’t wait to see what MS has cooking on May 24th when they showcase to the public (not devs) what they should expect from Windows Phone’s next update. I hope these are just teasers and MS has a lot more awesome stuff to come. OK I was surprised to find out this wasn’t a default part of WP (as with a lot of other things) and there are apps on market place that replicate core Symbian features (a bit like iOS). I don’t know about you but being in Uni I have groups of people that I have to send notification texts to – from organizing study sessions, to day activities and nights out. It’s much more certain that facebook :p Sending group texts is annoying if you have to keep adding people every time, instead of just the group. Seems you can get the album art for that particular artist as your lock screen wallpaper. 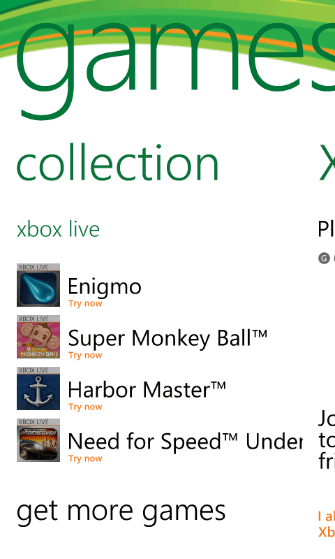 3) WMPower user guys say that XBox Live interface (the “hub” to get your installed games) is getting an overhaul. I’d listen to the podcast but I’m rushing to get this post out so I can get back to revision. 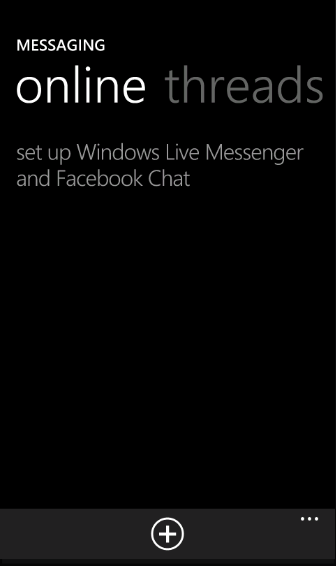 4) Facebook Chat appearing in messages. 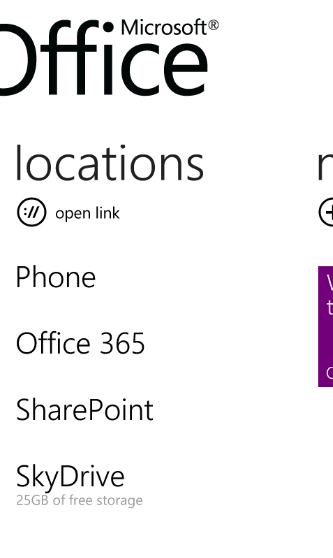 MS’s access anywhere file storage, extends to office. I wonder if this will get a facelift. It’s pretty basic, but you can churn out documents with it quite well (the keyboard is insanely good folks). The following might be part of the podcast, the WMPower user folks have listened to. I’ve only used one WP7 device for an extended period and battery life is CRAP. Andre said it got better with NoDo, but that’s all without 3rd party multitasking. Apparently there’ll be further battery management, with some kind of battery setting in settings. 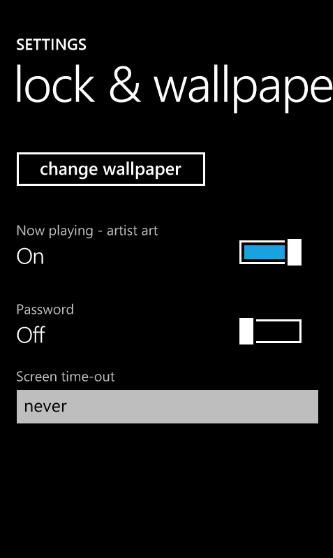 Perhaps something like power saving mode like Symbian? Why do these things have to be buried in settings. 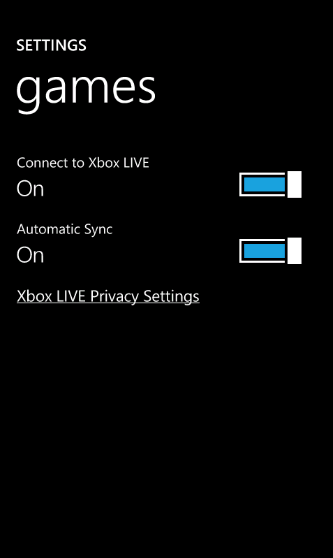 Put them in the damn status bar Microsoft! Woohoo! I don’t think we even have apps at the moment to let this happen but the WMPoweruser folks think this is coming to ManGo though they do think it may be carrier dependent. If your carrier is an asspie, they wont let you use this. Symbian doesn’t have this by default but you can use JoikuSpot app. Now sometimes these “new features” in Mango are something that Symbian guys have had for ages (Turn by Turn, Copy and Paste – I still don’t have NoDo – . That shouldn’t be a down point though – MS are putting a lot of work in getting features into Mango and with the future of Nokia set in the Windows Phone ecosystem, it should be looked upon as a good thing at least for future Nokia Windows Phone consumers to be getting more features. 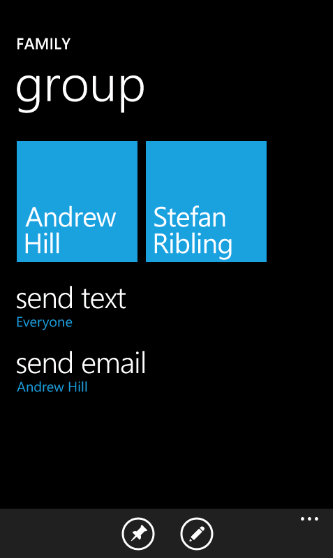 They of course may still have the Symbian or even MeeGo option if WP doesn’t satisfy. I’m assuming that’s what happens when you start from scratch to make sure the CORE experience in Windows Phone is tight – FEATURES – these can be added later.